I hope each one of you had a wonderful Christmas wherever you may be. 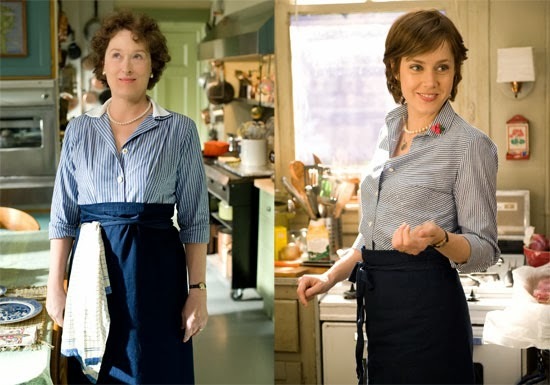 I recently saw the Hollywood movie Julie and Julia and wanted to share my feleings with you guys. Those of you who haven’t seen the movie already, I have to say, it is a MUST WATCH! Our usual films involve fight and action or romance and tragedy. This movie however is a beautiful exception to any movie you would have seen ever. It is based on not one but two real life stories. The modern day protagonist Julie Powell is not just a fictional character but the real blogger who achieved fame after she set up a cooking project on her popular blog. One might doubt that the movie is all about one modern day woman getting inspired by another legendary cook from the past. 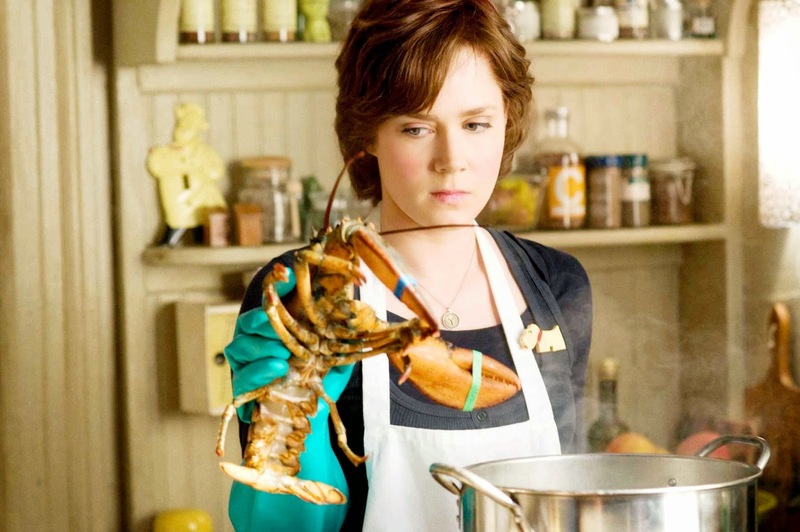 Yes, certainly, there is a lot of delicious cooking in the moive and both Amy Adams and Meryl Streep have done wonderful jobs playing those two characters. 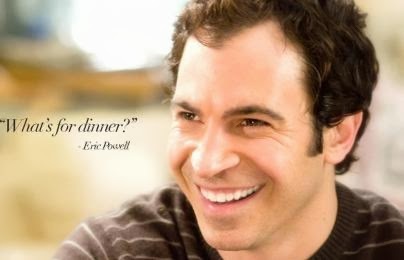 But the movie is much more than cooking. The most prominent feature that touched me is the miserable life of Julie Powel. 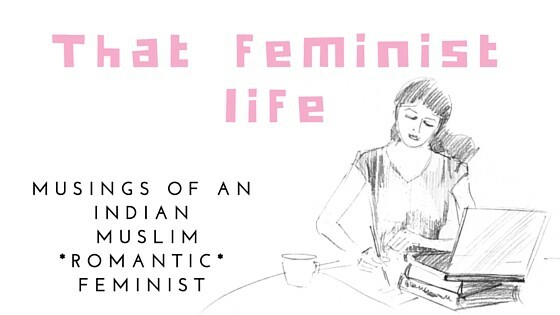 A woman who is talented and gifted but living a hard life with economic and financial troubles. The current world we live in, has absolutely no justice in terms of employment and earnings. There was a time when education was the factor which lead people out of menial jobs. But today, highly educated graduates work at retail and fast food centres on minimum wage. For writer, life is specially difficult because if they write, who would pay the bills? Aand if they work to pay the bills, when would thye write? The second best feature of the movie is Chris Messina and his love for his wife. For any woman to succeed, it is crucial for her man to support her. Julie had melt downs and she often lost temper, she complained about life, the tiny apartment kitchen, the soul sucking job and her over the moon posh friends; but her husband was with her, no matter what. How often do you find men who support their wives through their melt downs and crazy tantrums? This is real love, more real than the one we see in romantic movies. The true strength of a couple, the butter to the bread. “You are the butter to my bread,and the breath to my life” ― Julia Child. 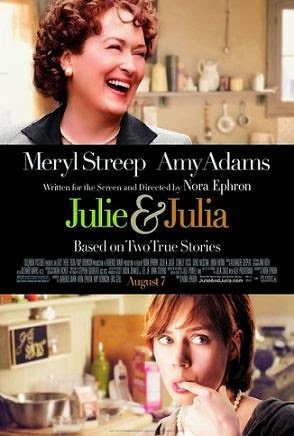 As always, Meryl Streep is a delight to watch. Her French attire, accent and acting is awesome. She does it with such ease, it feels absolutely natural. 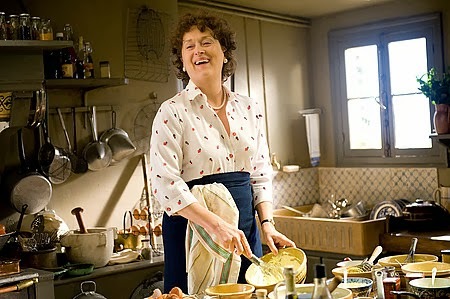 I dont know much about the actual Julia Child, whose character Meryl has played, but Meryl is surely another legend of an actress, if not a cook. You rock Julia, I wish I could declare this proudly in this world without people raising their brows and asking my weight. It is JOY what matters most, if a cake give me, cake it is!!! ← Has Gauhar been victimized inside BB7 house? Why did GAUHAR get the LIAR TAG?